​On Wednesday, January 2, 2019, I was honored to be sworn into my third term as State Representative for the 11th Worcester District. 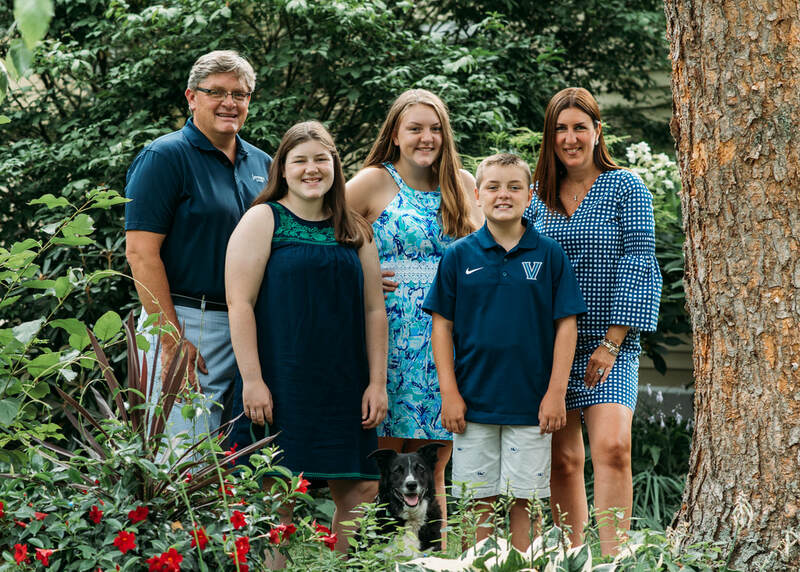 My first two terms exceeded my expectations in every way, and I wake up each day energized and thankful for the opportunity to represent the communities of Shrewsbury and Westborough in such an important capacity. I absolutely love being your State Representative! 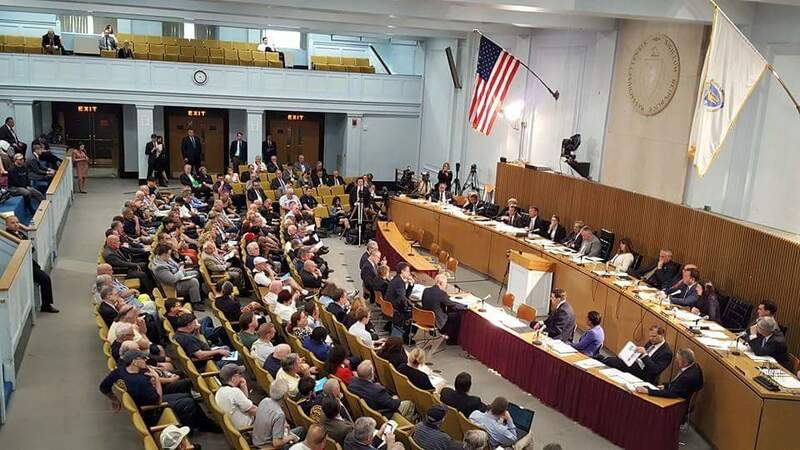 My major committee assignments on Transportation, Marijuana Policy and Public Health have provided me with substantive opportunities to affect major issues facing the Commonwealth, including supporting the Governor’s efforts to “Fix the T” and to work to improve the public health and public safety protections in the law legalizing recreational use of marijuana. Working on Treasurer Goldberg’s Financial Literacy Task Force as the Minority Leader’s designee and serving on Worcester County District Attorney Joe Early’s Central MA Opioid Task Force have allowed me to work with many people representing diverse interests and backgrounds, coming together to propose ways to better educate our youth and support those individuals and their families dealing with the complex issue of addiction. I am also honored to serve on the Special Commission on Local and Regional Public Health and on the Massachusetts Food Policy Council. 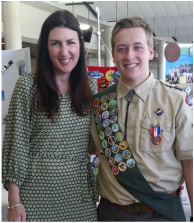 ​Being a part of community events, supporting local charities, attending retirement parties, Eagle Scout ceremonies and local meetings, and acknowledging the significant events in people’s lives is one of the most rewarding aspects of my position. 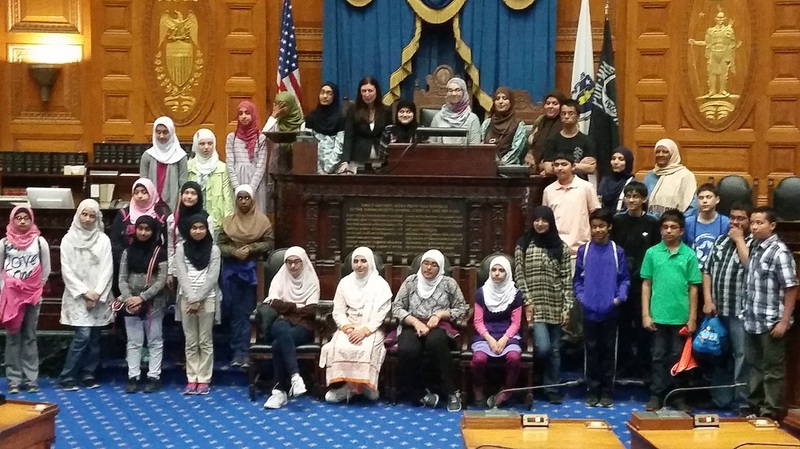 I have also enjoyed hosting visitors at the State House, such as Al-Hamra Academy who I gave my first State House tour to. I welcome every occasion to connect directly with those that I represent. I hold monthly office hours in Shrewsbury and Westborough as well as hosting a show on local cable “Conversations with Hannah”. You can find updates on my website that provide days and times. 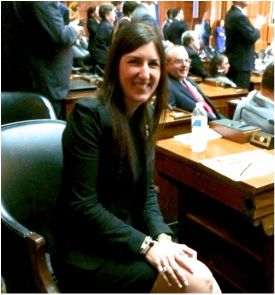 I am deeply honored to be serving as State Representative for Shrewsbury and Westborough. Please do not hesitate to contact my office if I can help with any issue or if you wish to let me know your position on upcoming legislation. My Legislative Director, Jessica Beliveau, and I can be reached at 617-722-2810 or via email at Hannah.Kane@mahouse.gov and Jessica.Beliveau@mahouse.gov.